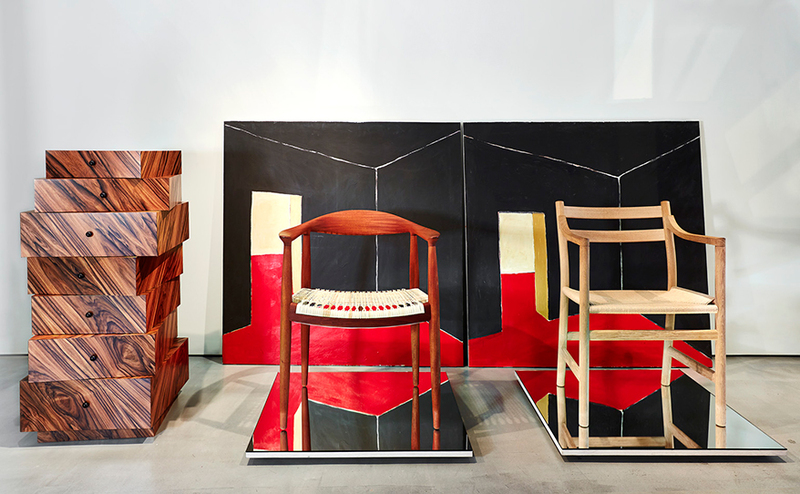 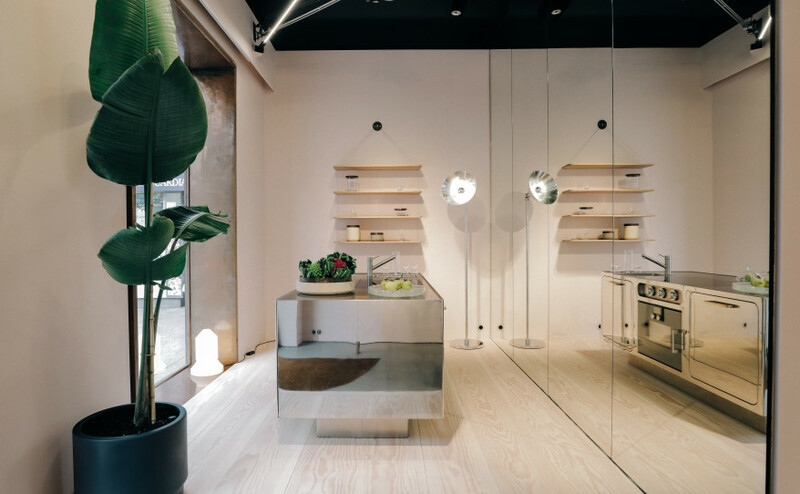 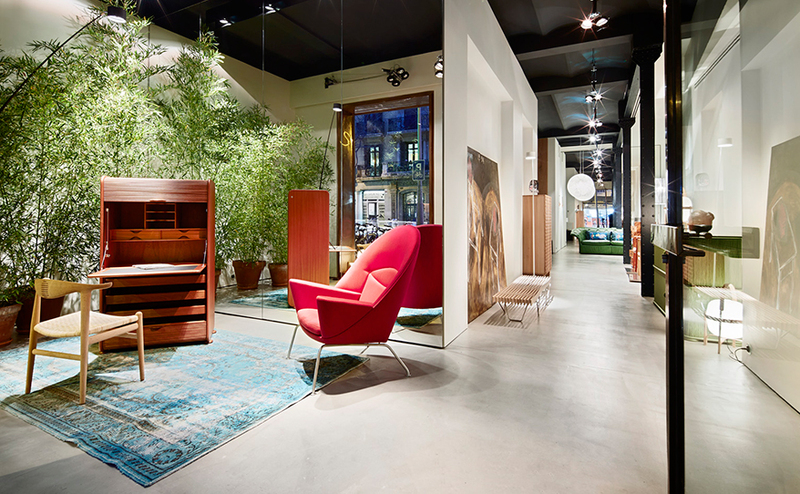 Espai Rö is more than just an architecture firm and showroom. 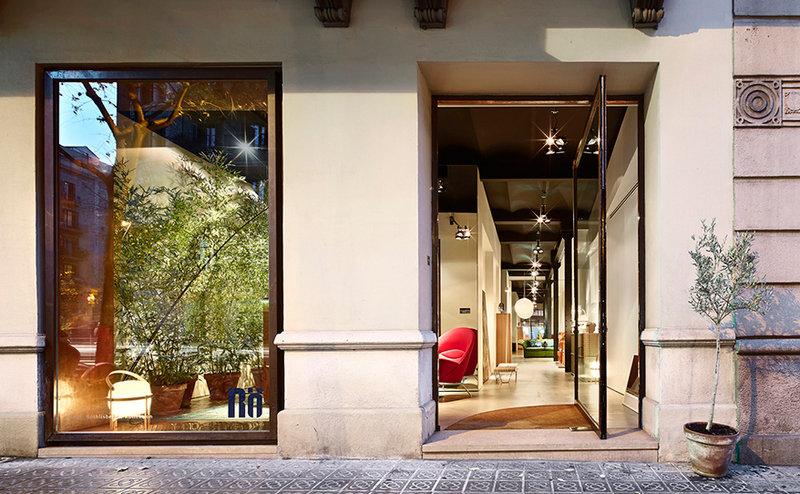 Espai Rö is a space to delight in architecture and design where we display our commitment to high-quality furniture. 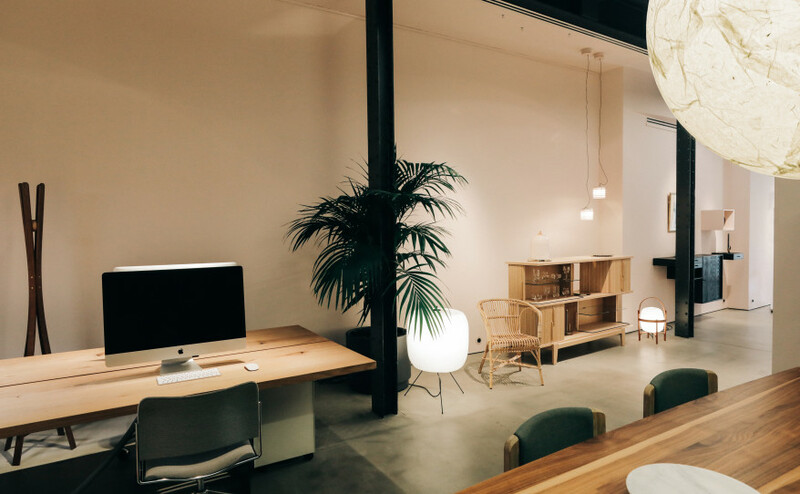 This commitment led us to conceive our work environment as a space where we would not only plan our projects, but where we could share and spread our furniture culture. 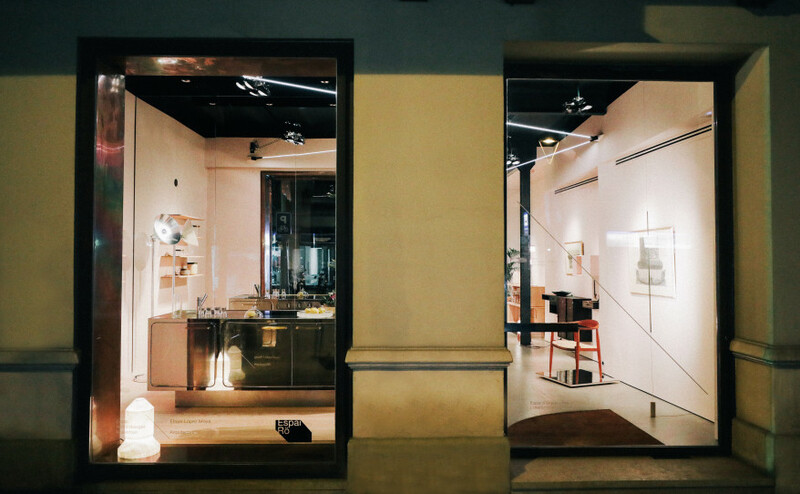 This is how we see our showroom – a place where we hold regular exhibitions of selected furniture and lighting pieces designed by international brands which convey a sense of uniqueness and embody the importance of details and a long tradition of excellence.